This #GivingTuesday, your gift to a local kid means everything. Every year, hundreds of older kids and teens in Bucks County are completely forgotten during the holidays. Toy drives provide the right gifts for kids under 12, but not much for older siblings. You can help make the holidays a little brighter by supporting our Holiday Gift Card Drive. Please go to www.uwbucks.org/giftcarddrive and give a gift that matters. All donations go to local kids who are experiencing a true need this holiday season. These kids are going through some tough times, so please give generously. P.S. Gifts of all sizes make a difference, but if you can’t give this year, please help by forwarding this email or sharing information about the Holiday Gift Card Drive on your social media page. Visit www.uwbucks.org/giftcarddrive to give online. Mail a check with “Gift Card Drive” on the memo line to the address below. Bring gift cards to our office: United Way of Bucks County, 413 Hood Blvd., Fairless Hills, PA 19030. Great choices include popular mall & specialty stores: Aeropostale, Forever 21, Barnes & Noble, Gamestop, Target, Walmart; Fast food restaurants: Dunkin Donuts, Starbucks, Wawa; or any place you think an older kid would enjoy shopping. Stop in at Barnes and Noble Oxford Valley TONIGHT at 6PM! Join us for a special story time with Sing Along Princess Partiesand a Child ID event with the Bucks County Sheriff’s Department. 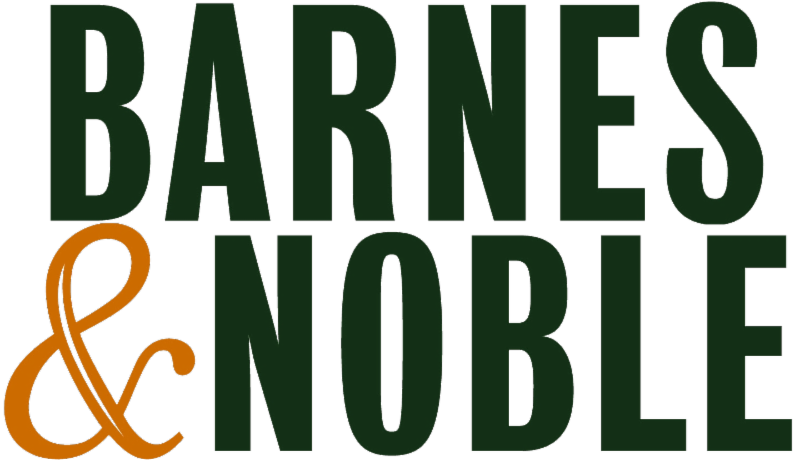 A percentage of your purchase made at ANY Barnes & Noble will benefit the Holiday Gift Card Drive. Be sure to use code:12443727 at the register. No time to shop in store? Use the code online from 11/27-12/2.